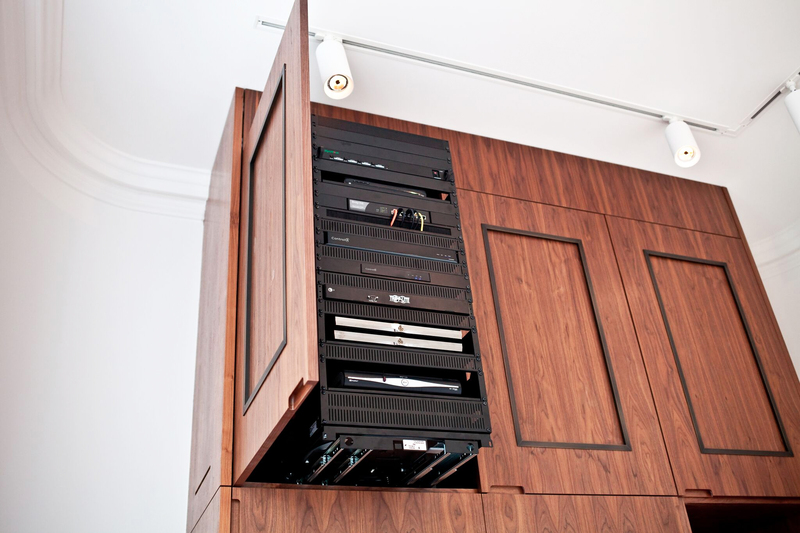 Seven Integration are an award-winning smart home technology company that specialises in creating intelligent, automated home systems that take your property to the next level. 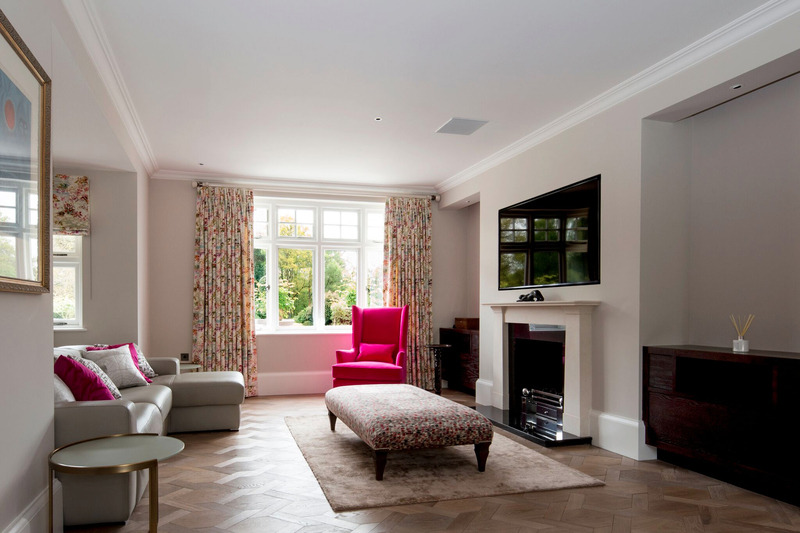 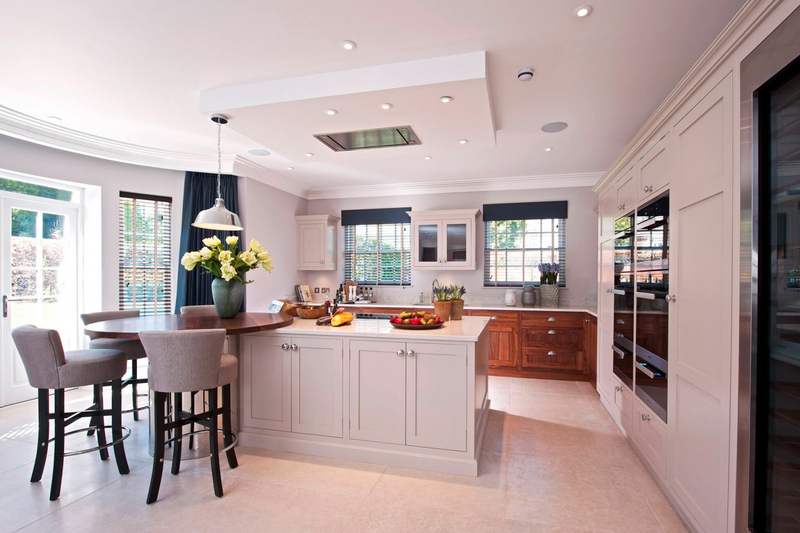 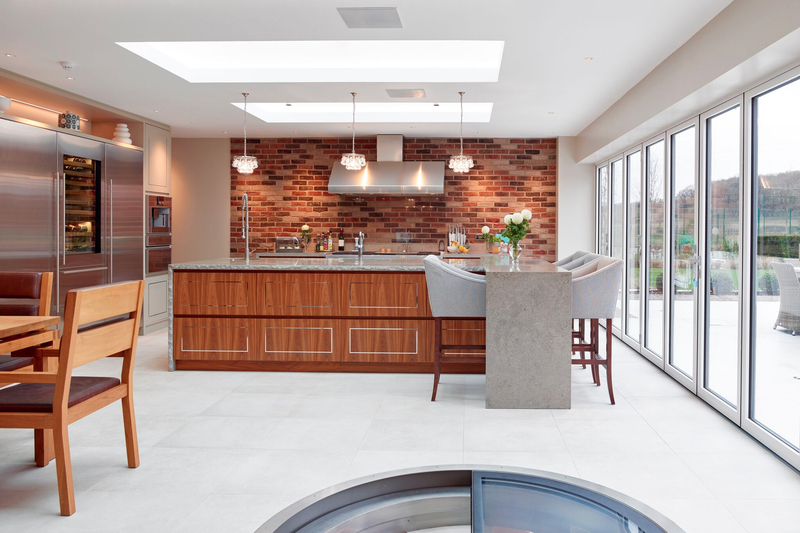 We work closely with private clients, interior designers, property developers and architects to design and deliver incredible smart home solutions for residential properties in London, Surrey, and further afield. 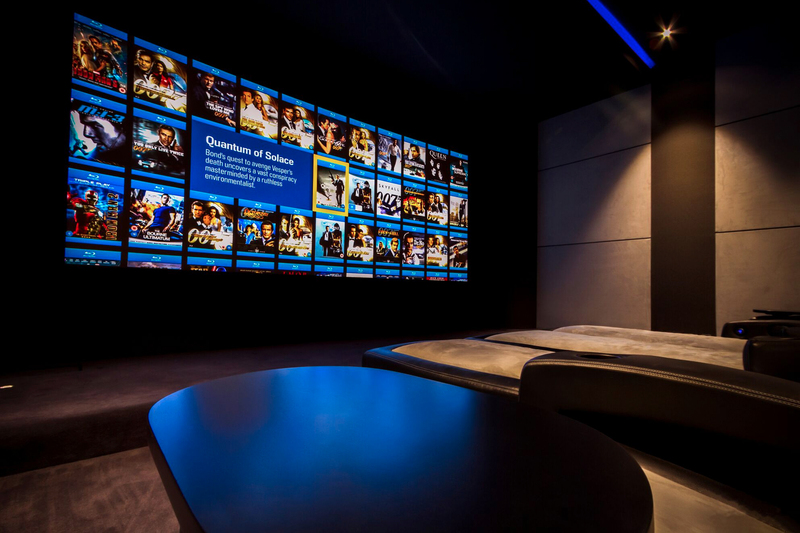 We’re specialists in home cinemas, audio-visual distribution, intelligent lighting, climate control, home security and data networks. 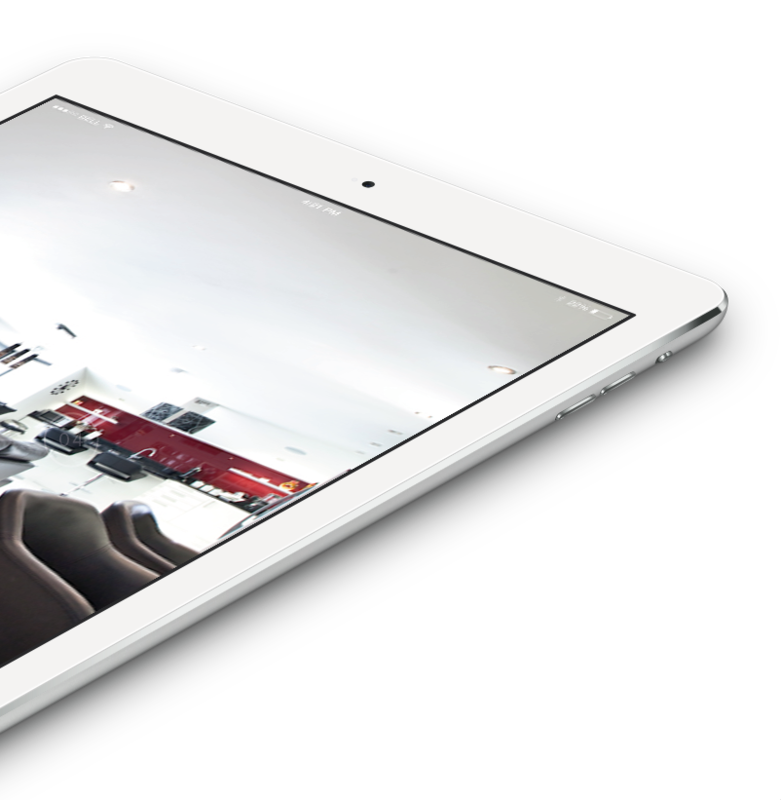 We believe that controlling your smart home should be second nature, which is why we deliver a fully integrated and easy-to-use solution that you can control from your phone or tablet anywhere that has an internet connection.